William Jones, AKA Saint Charles, is very much someone you’re going to want to listen to if you haven’t heard him already. Formerly of Spectrals, Jones has released his first self-titled EP today on Fox Food Records and it’s four lush tracks packed with fuzzy vocals and nostalgic instrumentals. Opening on the hazy, vintage-tinged ‘She Don’t Wanna Know’, funky melodies are offered up in an abundance as groovy hooks make it impossible to not shake your hips. Second track ‘Roses’ radiates with poppier vibes as jingles twinkle in the background against riffs that you’d expect to find in a track by the Beach Boys. Third track ‘Jetpack’ flirts with the rock genre as it opens on a punchy drum pattern before again moving into the cheerful, summery instrumental and closer ‘Lay On My Feet’ continues in the same vein with catchy vocals about Jones’ dog. Speaking exclusively to me about the EP, Jones explained that you can take his tracks however you like and although he tries to have a simple theme, there are hidden bits in there as well. “I think sometimes people don’t want to listen to something deep, they just want something disposable and catchy. Top 40 music exists for a reason. The lead track “She Don’t Wanna Know” is just about a moment of realisation with an ex-girlfriend. “Lay On My Feet” is about my dog. “Jetpack” is about when a girl spoons you in bed, “Roses” is about buying flowers for a girl. If I can advise you to do one thing today, then it would be to make sure you listen to this EP. 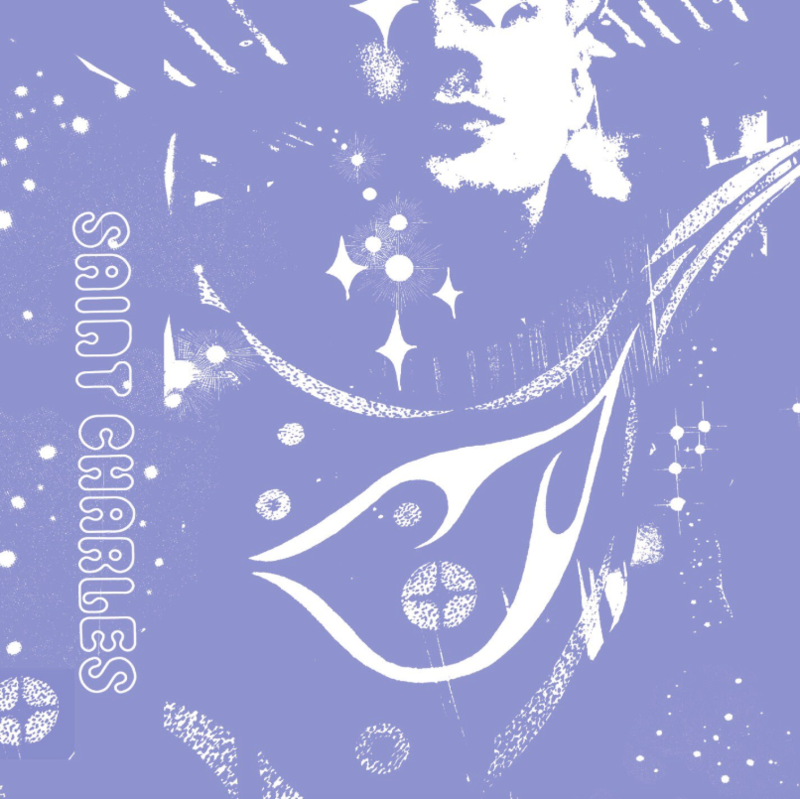 You can listen to Saint Charles’ self-titled EP below. If you’re a fan, why not head over to Fox Food’s bandcamp to buy a physical copy?